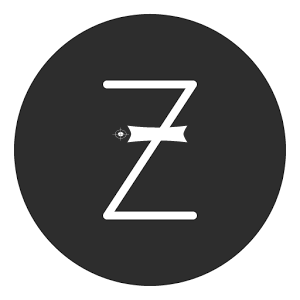 We introduce a new way to purchase in web store and its by zdash. 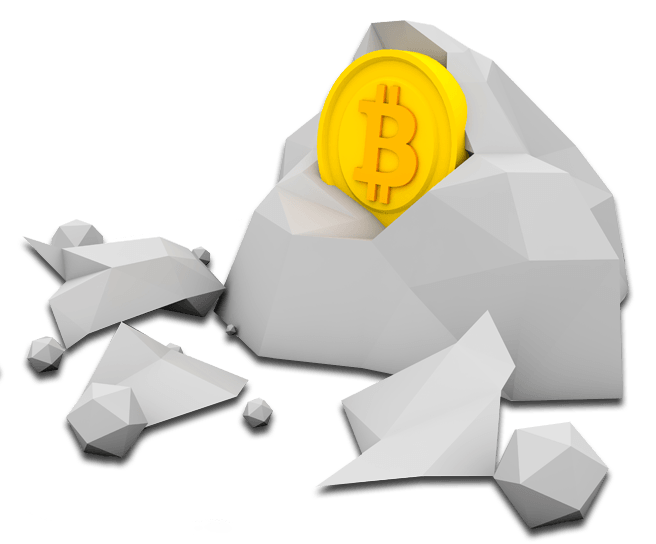 The new and powerful cryptocurrency the market based on equihash. Contact us by support@northernminers.com to spend your zdash. We are now expanding with a new Zcash mining rig for company use. You can also purcahse one alike that we use in house. Interested in making zcash? You can mine it with ethereum mining rigs. Just that plug and mine rig in store. A very important step for all cryptocoins. Cryptocoins are being accepted more and more. Ethereum price is going up. For a while the Ethereum price has been steady, but now its on the move upwards. I’m seeing a trend that going to press the Ethereum price even further upwards. Take your opportunity and make some Ethereum now! Don’t regret it later when the price is equal to Bitcoin.